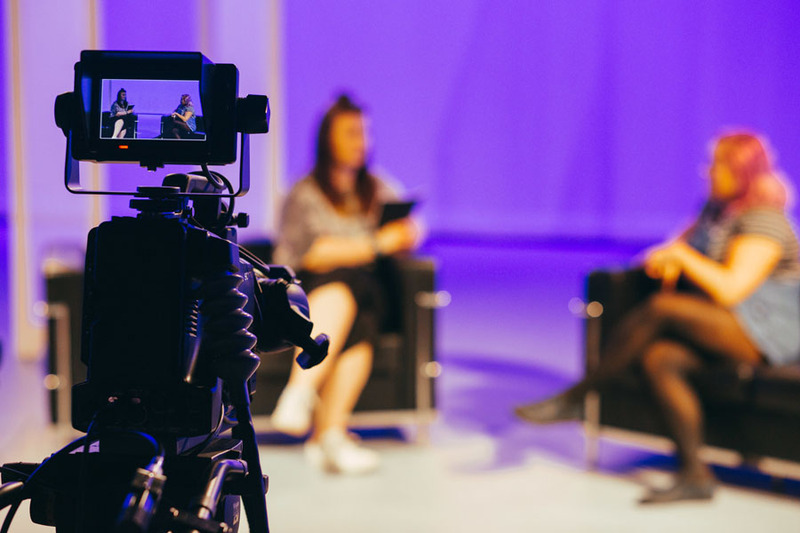 This cutting edge new BA Film and Screenwriting with Foundation Year degree course will develop your skills across key film studies and screenwriting debates and conventions. 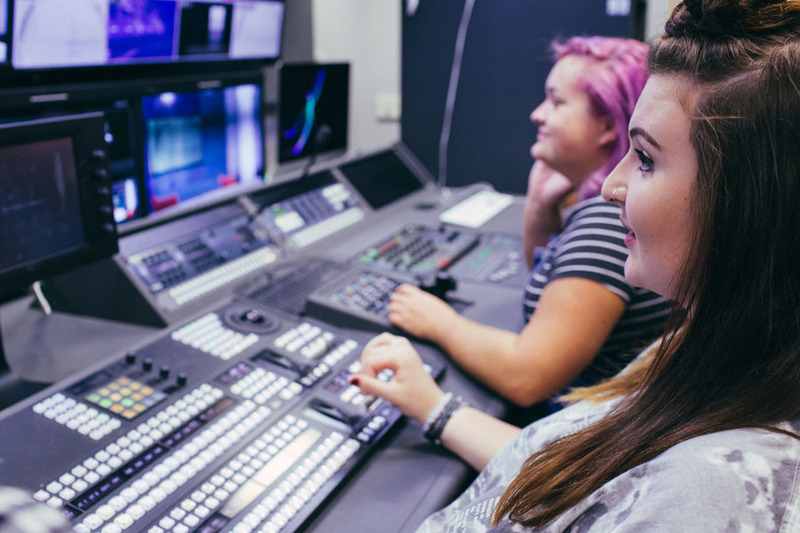 You will be taught by noted film scholars and established practitioners, who will provide their knowledge of international film and screenwriting perspectives. 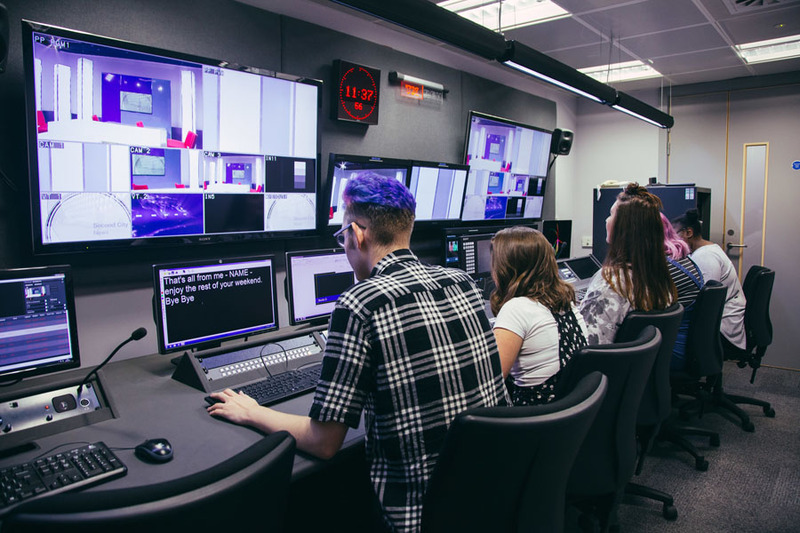 This four year programme has been specifically designed to allow you to undertake additional level 3 study, to ensure you are successful on your chosen degree course. 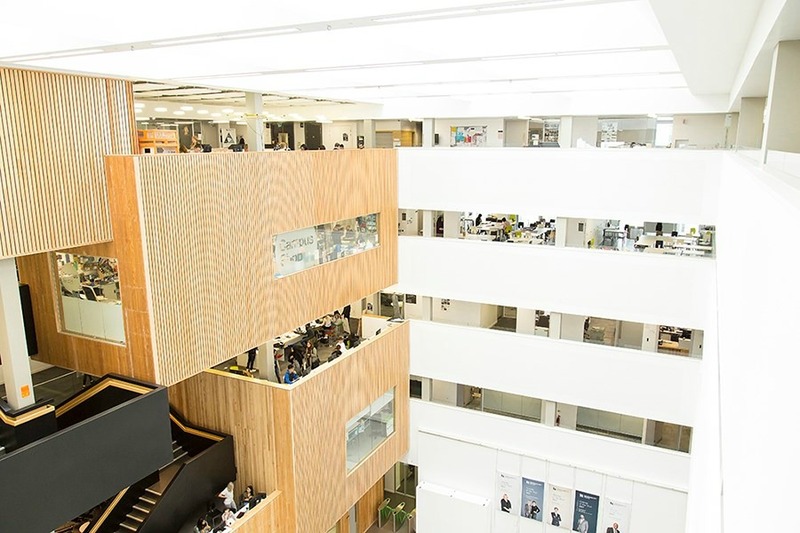 The foundation year helps you to develop skills such as academic writing, referencing and researching, as well as important transferable skills such as project management and team work. 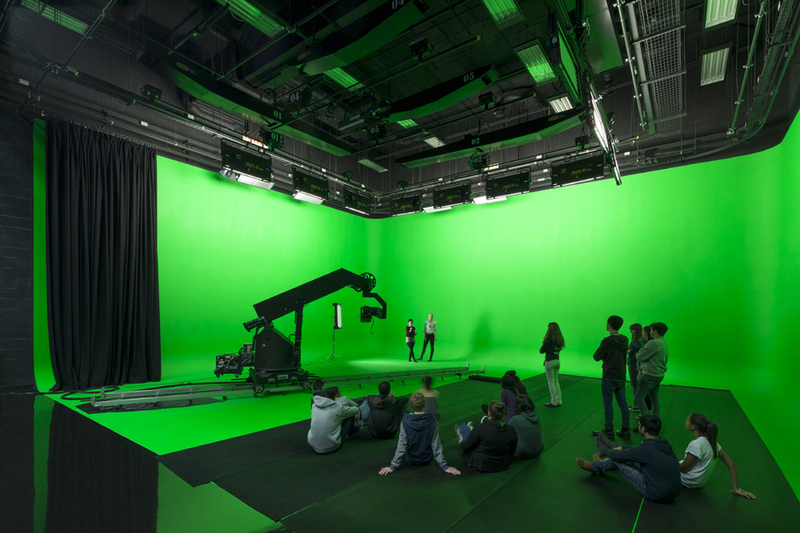 The course considers of a wide range of script to screen traditions from theory, practice and industry perspectives. Not only will you gain an understanding of Hollywood cinema conventions (from silent cinema to modern blockbuster spectaculars), but you will apply these storytelling techniques to a variety of production scenarios. As well as looking at American film and screenwriting genres (such as rom-com, thriller, science fiction and horror case-studies), you will also be introduced to other international traditions of cinema that range from European perspectives of documentary to Bollywood film and beyond. 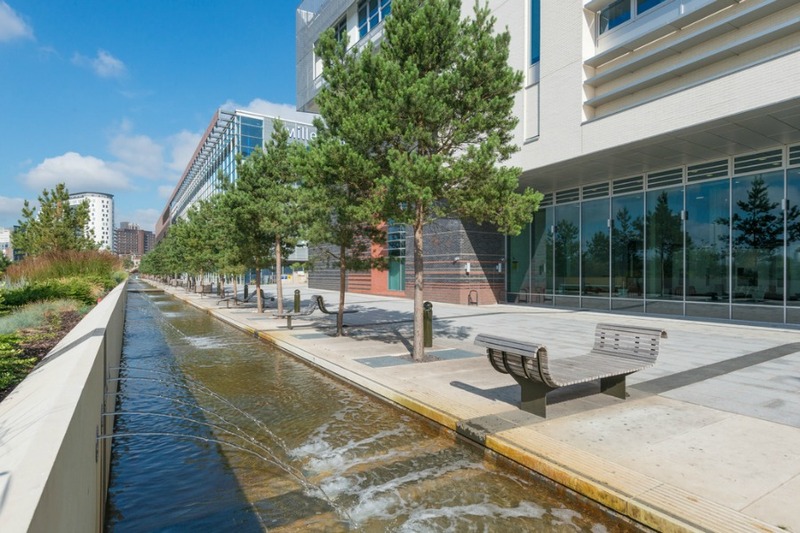 A key focus of the course will be on the aesthetic and creative aspects of film and screenwriting, with consideration being given to techniques of storytelling, narratology and screen adaptation. 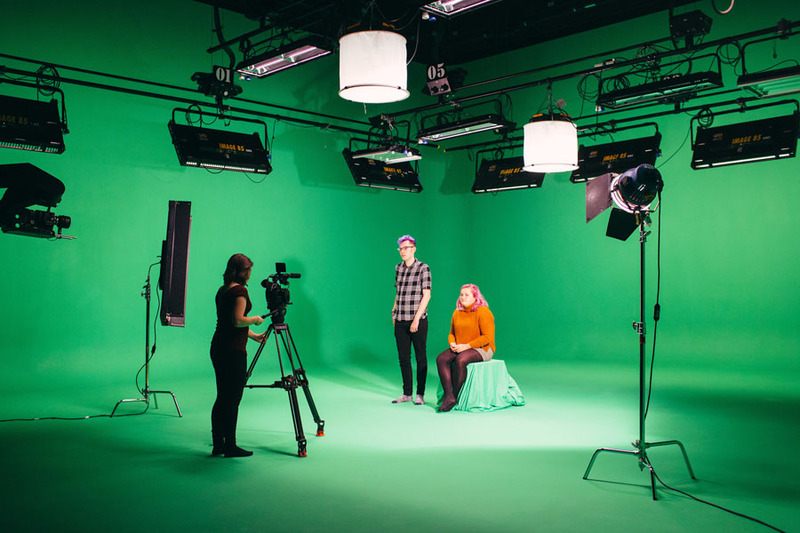 Modern transmedia approaches to storytelling are also considered, while modules on film festival programming and film entrepreneurship provide core skills relevant to the film industry. 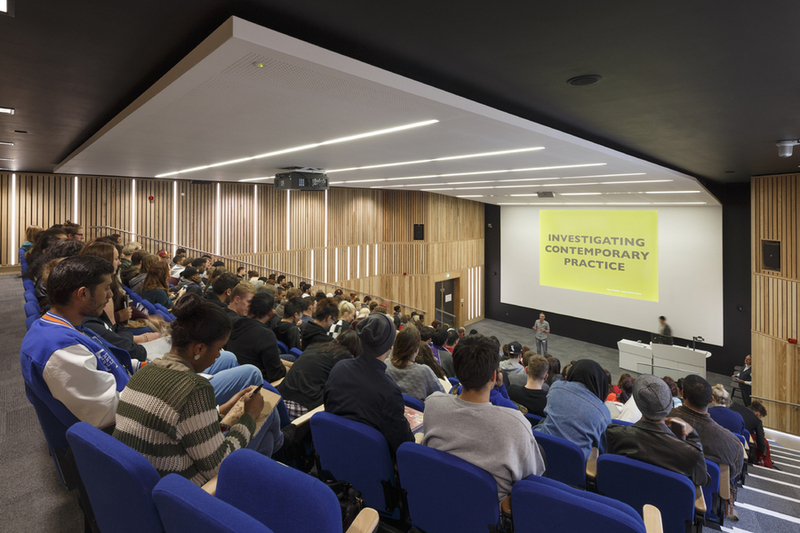 You will be taught in a range of lectures, seminars, writing workshops and production sessions, while regular film screenings help you contextualise cinema traditions against your own script creations. 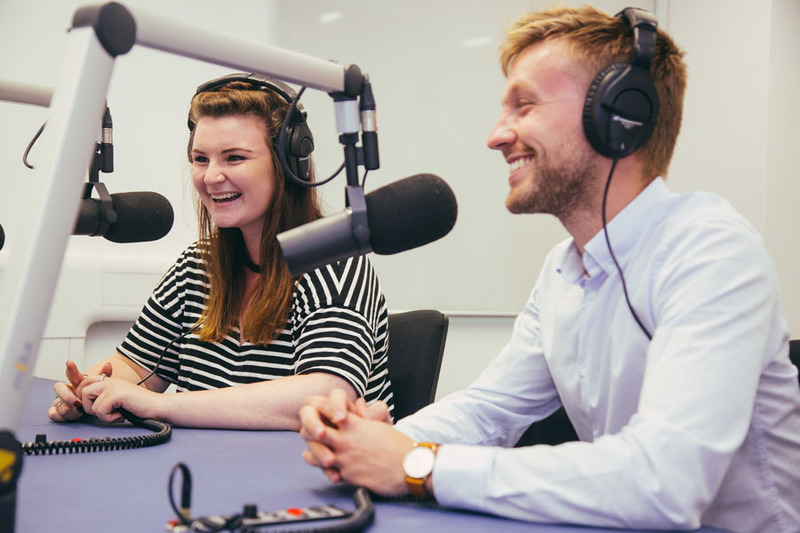 Your formal studies will be enriched by the possibility to work on a range of external events, such as the Cine-Excess International Film Festival. This annual event attracts visiting international filmmakers, as well as hosting UK theatrical premieres on a regular basis. 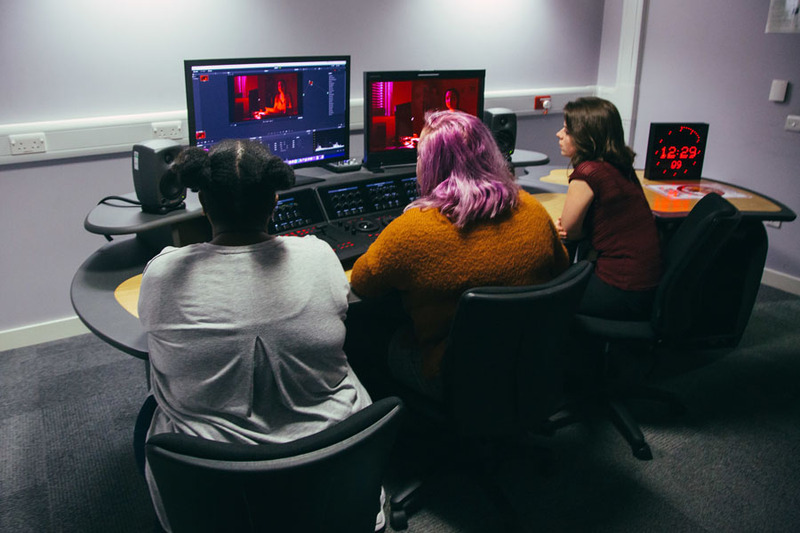 Having previously operated in London’s West End and Brighton, Cine-Excess has now relocated to BCU to operate as a central resource for the course. 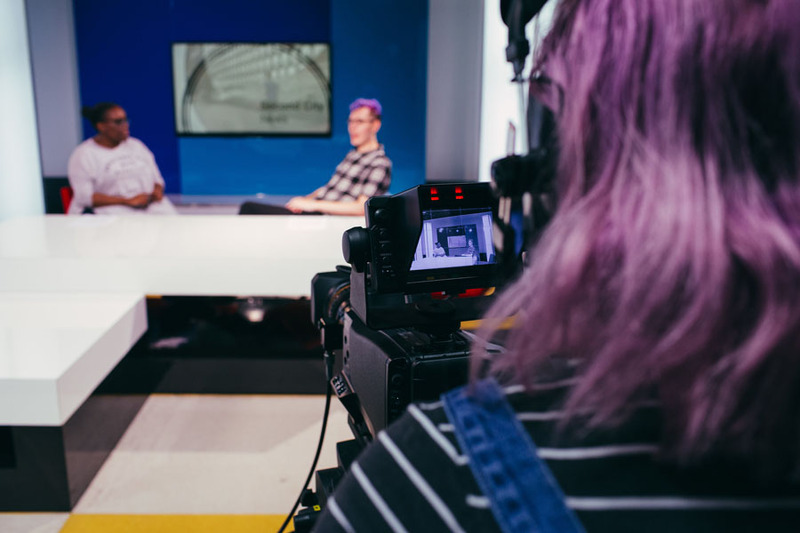 The course combines theory, practice and industry approaches to film and screenwriting, alongside training in both documentary film techniques and film festival programming. You will be taught by noted film professors, cinema scholars and established screenwriters. 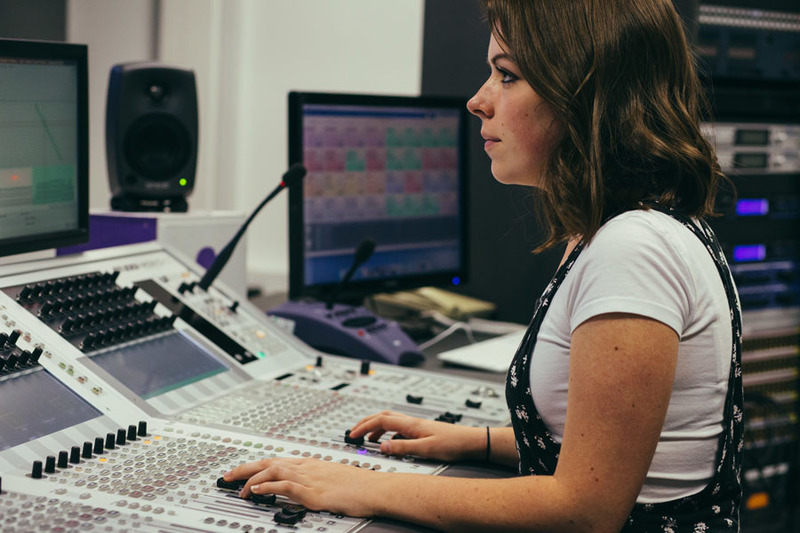 Staff on the programme work together to ensure that you receive a balanced understanding of theory, practice and industry skilling relevant to the field. You will have the opportunity to work on established film festivals that are associated with the BA. These include the annual Cine-Excess International Film Festival, which features visiting international filmmakers, UK theatrical premieres and industry mentoring sessions. 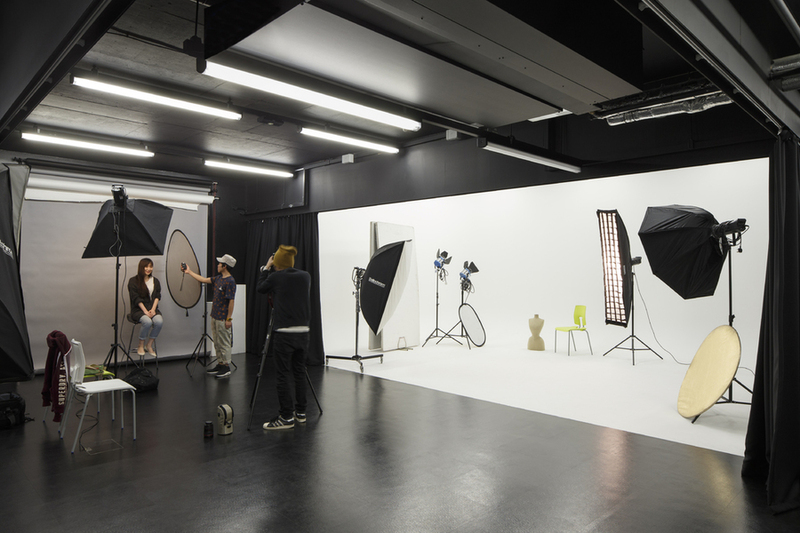 You will also have the opportunity to work on film projects completed as part of the Cine-Excess festival. 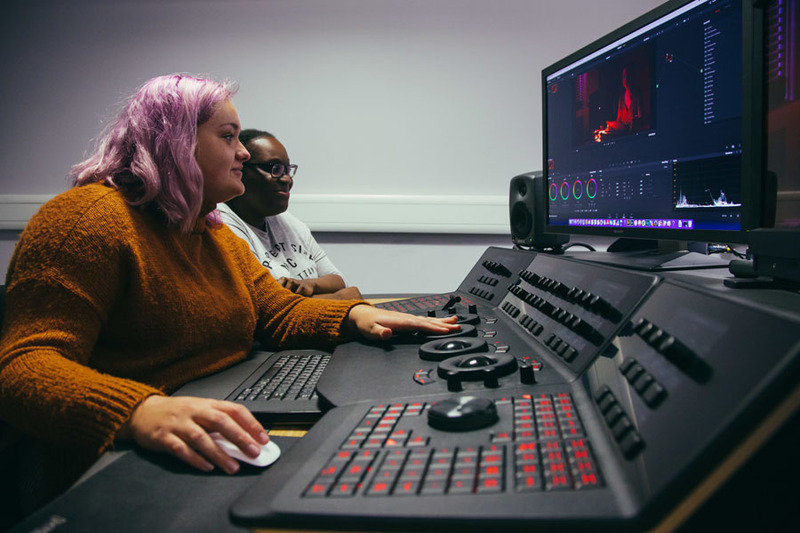 One recent production completed by BCU students and staff was the award winning documentary Tax Shelter Terrors (2017). 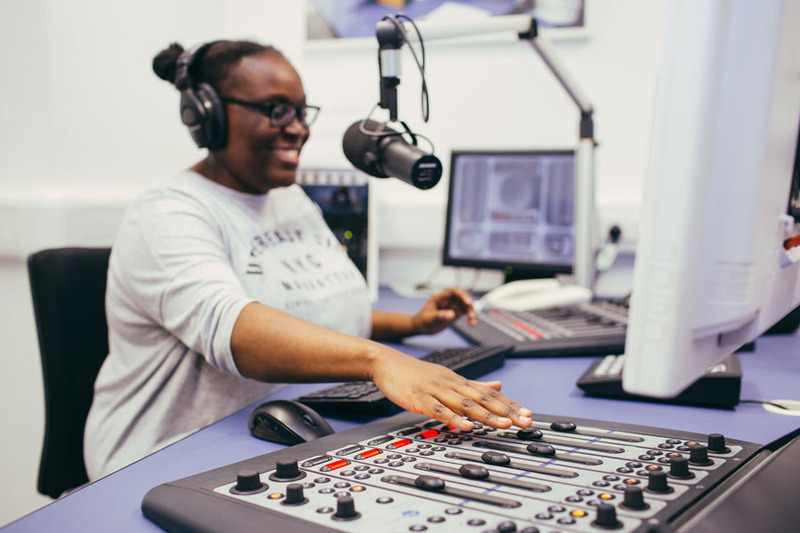 The purpose of this module is to assist you in developing the academic skills needed to succeed in higher education, and the professional skills required to support your ambitions to be a media worker. 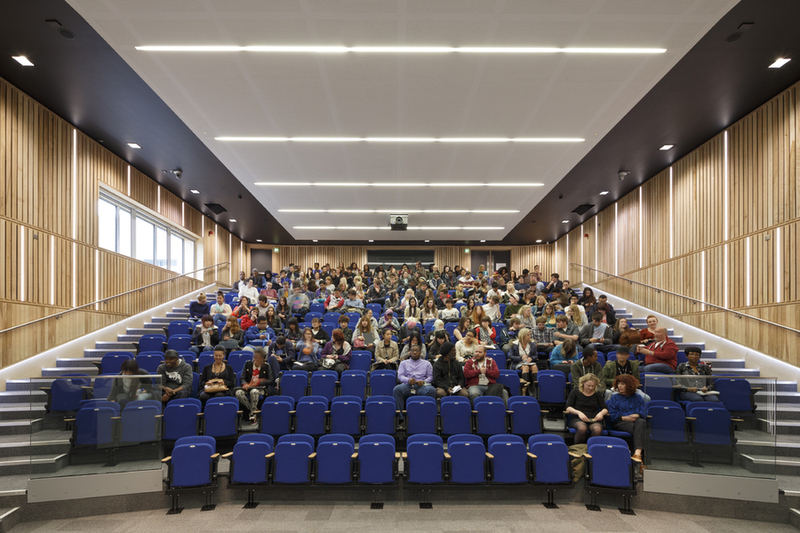 You will be introduced to the wide range of academic and practical support that the university offers. Screenwriting for Film Genres is aimed at emerging screenwriters. 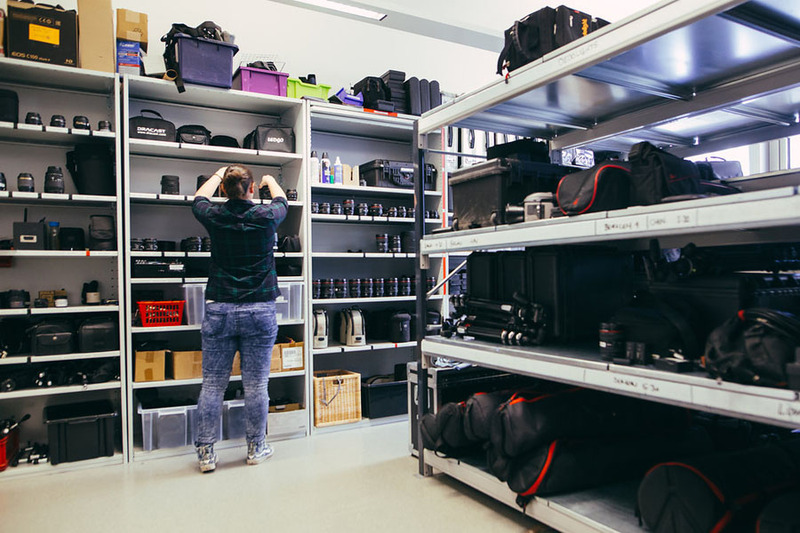 The course will focus on the popular, commercial end of the film industry market, paying particular attention to audiences and the demands and expectations of the marketplace. This module provides an introductory course in film narrative and the principles of storytelling. The emphasis is on developing an understanding of narrative cinema. To do this the module will engage with theoretical models of storytelling and examples from narrative cinema. This module looks beyond Hollywood and America to examine notable film movements from across the globe that influenced cinema on a worldwide scale and left an enduring legacy, continuing to shape contemporary filmmaking. The aim is to develop your appreciation of films rich cultural and social heritage, and the social drivers and rebellious characteristics of the filmmakers leading the charge. You will examine the social, political and artistic drivers behind key works, and the mastery and innovation that they display in pushing the boundaries of visual storytelling at their time of creation. This module introduces students to the creative and critical processes involved in translating narrative from one medium to another. 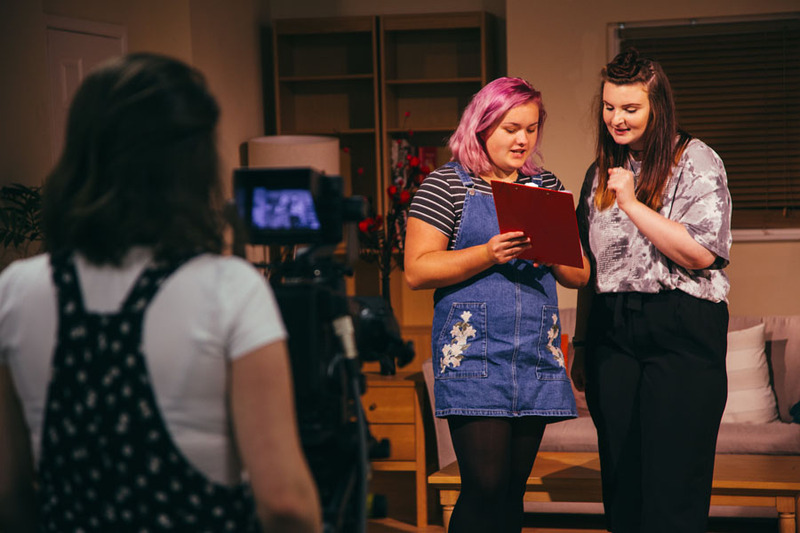 It gives students the opportunity to apply their knowledge of dramatic theory and form through practical work, simultaneously encouraging the development of imaginative screenwriting skills in different genres. Through historical and genre-based case studies, it provides an introduction to ideological and formal questions in the study of adaptation. This module will teach you the essential skills of, and principles behind, the writing of short films. 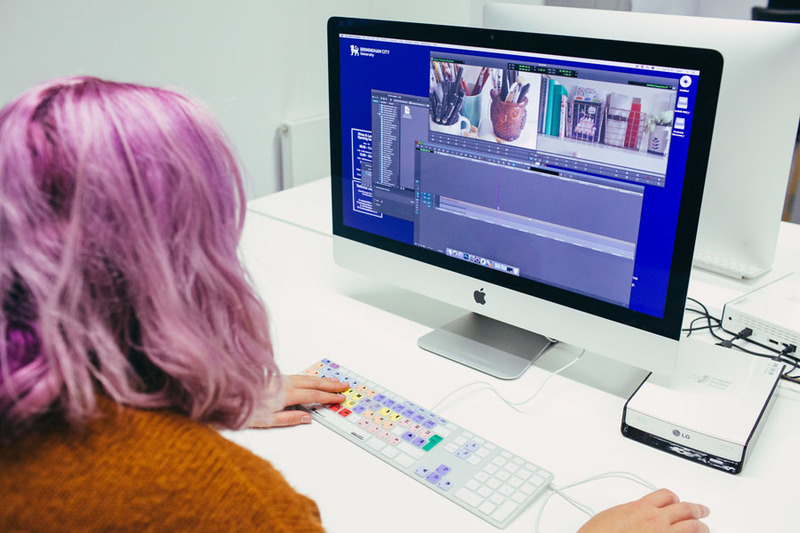 Although these principles apply primarily to screenwriting for film and television, this module will instead be concerned with the writing of short films. 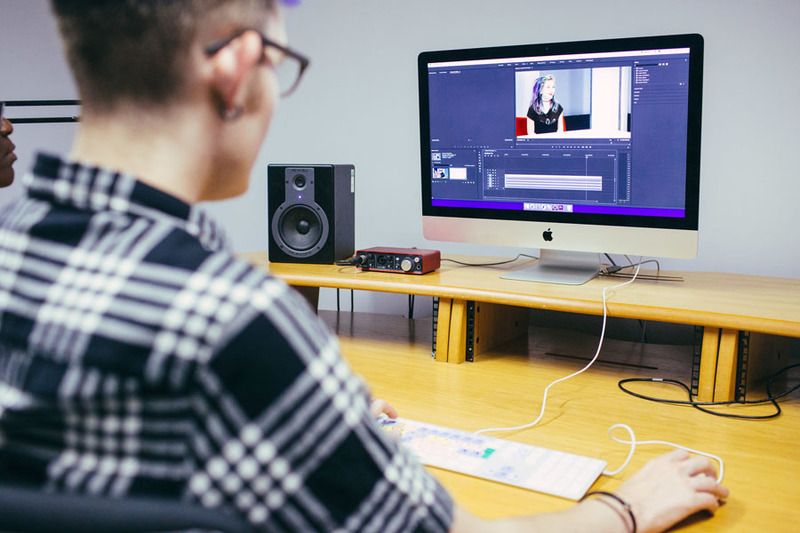 You will study a number of freely available short guides to screenplay layout and formatting and be trained in the practical application of screenplay formatting software. 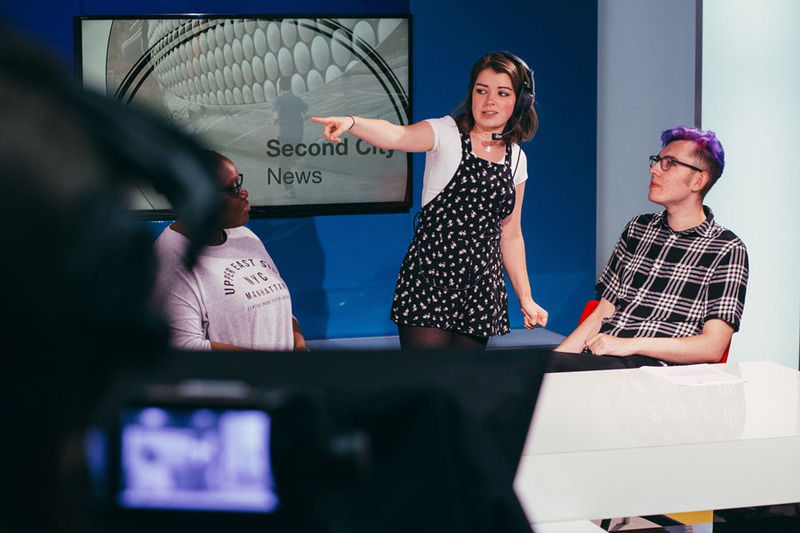 You will write three short scripts, given as fortnightly writing exercises, and receive detailed formative feedback on one of the scripts, which you can use to improve and develop your work for your final portfolio. You will focus on visual storytelling, layout conventions, and the issue of writing to scale (budget). You will also be encouraged to analyse, but also critique, dramatic construction in terms of character function, motivation and genre. 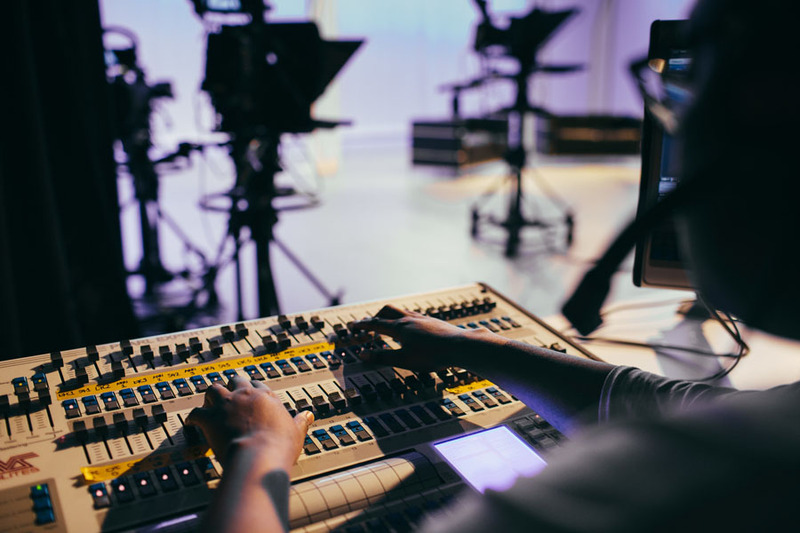 This module critically evaluates horror narratives in their cultural, historical and generic contexts across both visual and audio traditions, and asks you to analyse how debates in this area impact on creative and production practices in the field. This year three module builds on previous film textual analytical skills and theoretical studies undertaken at previous levels of the course and applies them to the critical, historical and theoretical study of Bollywood cinema (aka popular Hindi cinema) and related cultural industries. This is an option module for all students with an academic interest in the analytical and theoretical field of reading films closely, and will prepare students who wish to develop expertise and knowledge in areas that focus on historical and contemporary issues of culture, diaspora and globalization. This module is a critical and theoretical study of transmedia texts, branding and constructed meanings across a wide range of media. 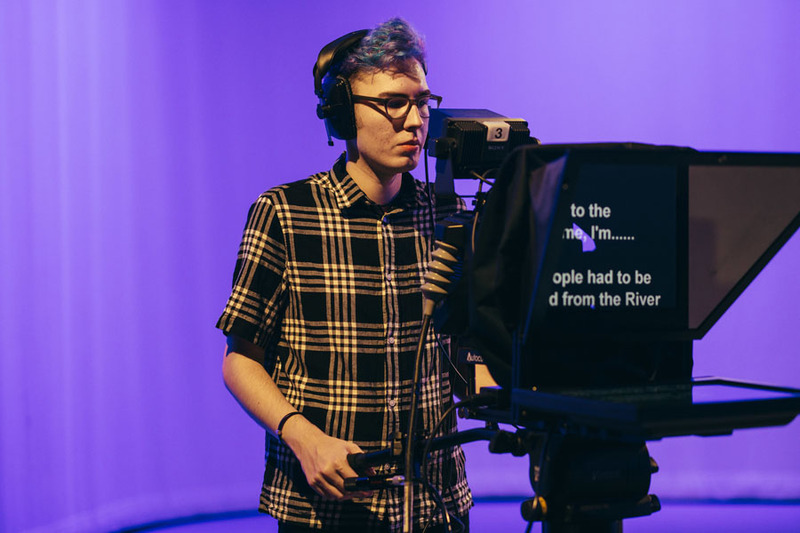 This is an option module for all students with an academic interest in the theoretical field and will prepare students who wish to undertake dissertations or final projects that focus on transmedia narrative development, story experience, and transmedia content production, entertainment branding, tackling global audiences/users and networking digital content in year three. You will learn about the continually evolving transmedia landscape and the new and emerging opportunities for creatives and audiences. It will particularly appeal to you if you have an interest in understanding how audiences are hailed through a variety of media platforms. This module will enable you to build upon your current reading and writing of short films, and to develop your range, technique and sophistication as a contemporary screenwriter, applying your knowledge to the writing of a short film script of 10 minutes in length. 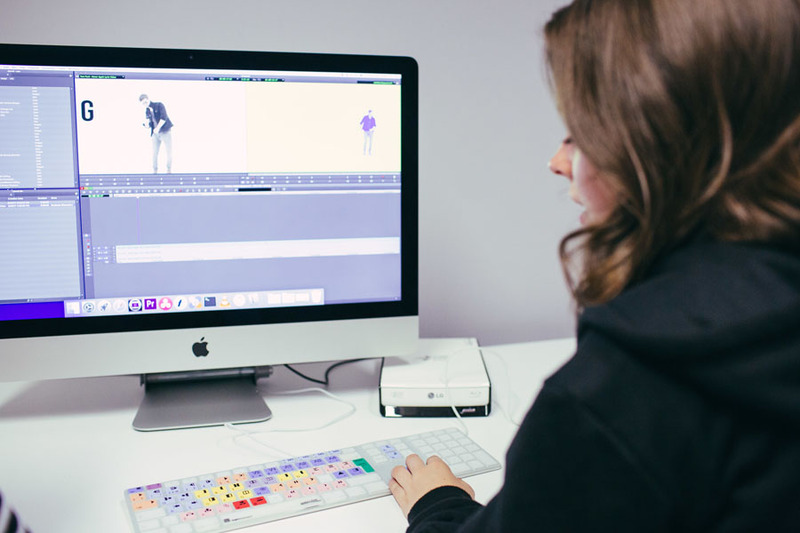 You will study a guide to writing short films and build on your practical application of screenplay formatting software. You will write one ‘Academy’ short screenplay of 10 pages, on which you will receive detailed formative feedback, enabling you to rewrite towards your portfolio assessment. 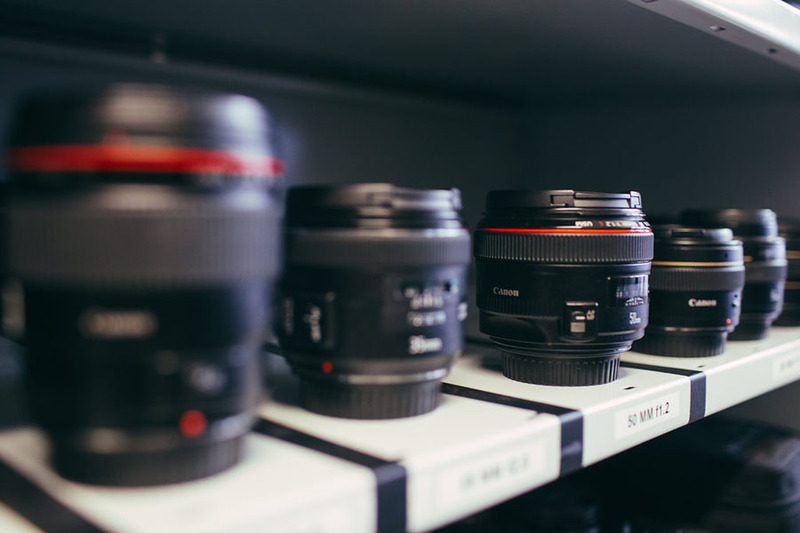 You will focus on visual storytelling, layout conventions, the issue of writing to scale (budget) and will work collaboratively on writing, planning, shooting and editing a short film of 3-minutes’ length. While a group mark will be given for the collaborative component of the assessment, your moderator reserves the right to mark individually if it is apparent that individuals have contributed more or less than others. 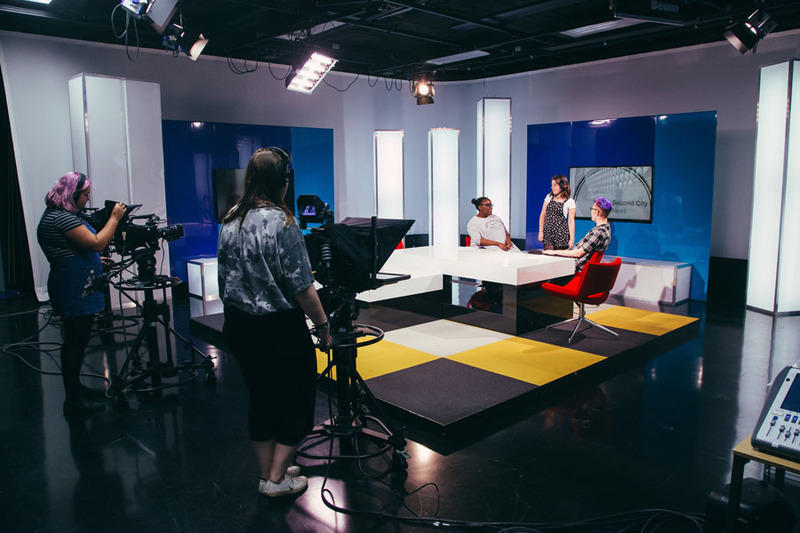 During the first year of the BA (Hons) Film and Screenwriting course, you will be introduced to core debates across film and storytelling techniques through modules such as Film and the Principles of Storytelling. 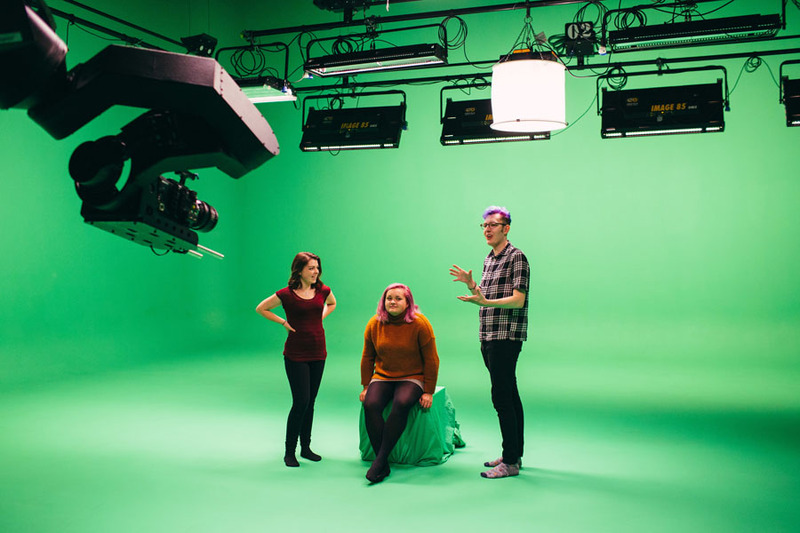 This unit presumes no prior knowledge of either film studies or screenwriting techniques, and your introductory skilling in these areas will be further expanded through the Screenwriting for Film Genres module, which considers script to screen traditions across a range of Hollywood film formats. 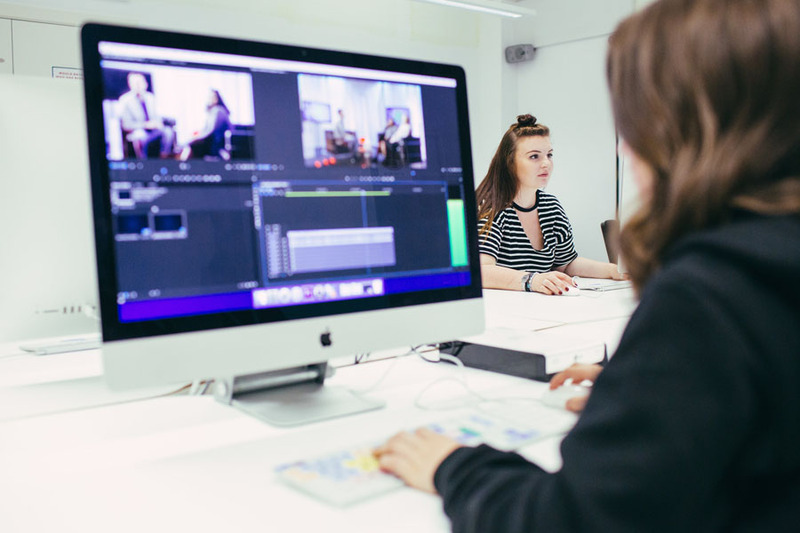 Further modules such as The Language of Film allow you to identify key film styles and techniques on screen, while Documentary: Theory and Practice offers you the opportunity to create your own short films based on documentary techniques in the field. 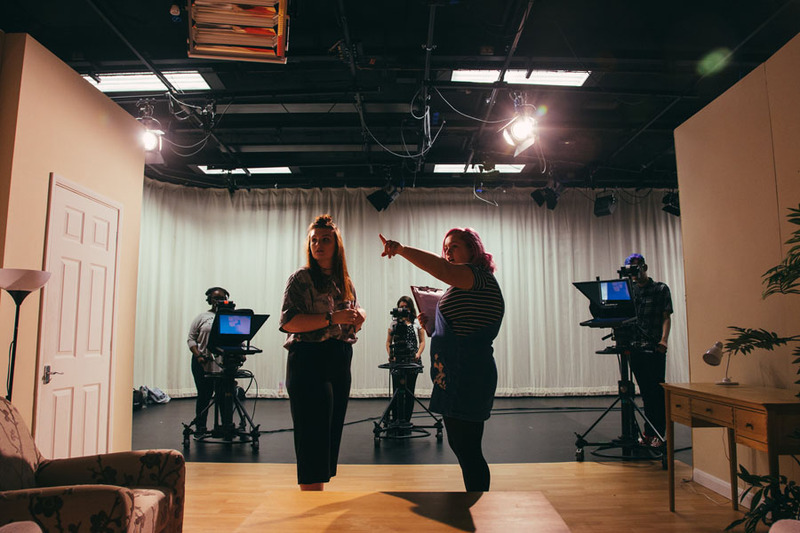 The second year of the course lets you expand your knowledge of the creative and literary practices of film through more detailed modules such Adaptation for the Screen. This module considers how fictions can change across differing mediums and cultures. 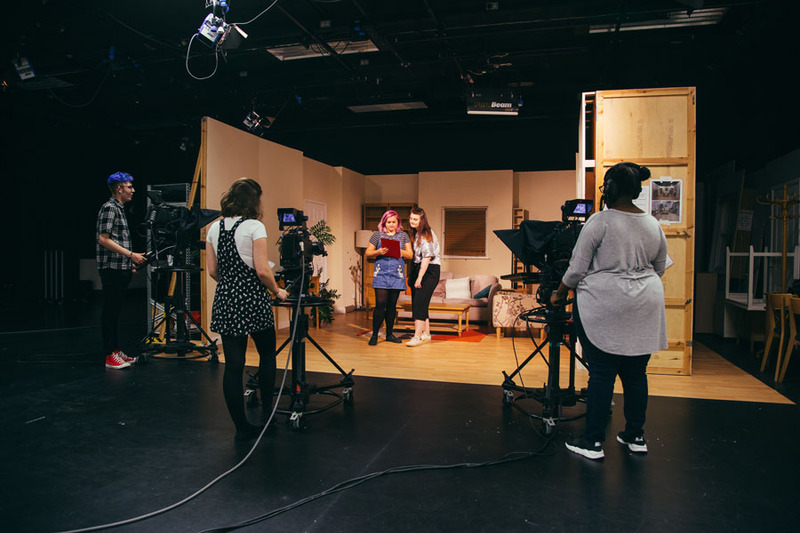 As well as being able to undertake a range of optional modules around topics such as Comedy and the Media and Fandom and Subcultures, this second year of study also provides a dedicated module on Festival programming, which outlines the key industry skills required to stage cinema events. During the final third year of study, your knowledge of film and screenwriting techniques will focus on both specific film genres and national cinema traditions. A module on Horror Narratives considers literary and cinematic versions of the fantastic, while optional modules on Bollywood Cinema and Global Cinema Narratives outline the importance of non-Western traditions of film. 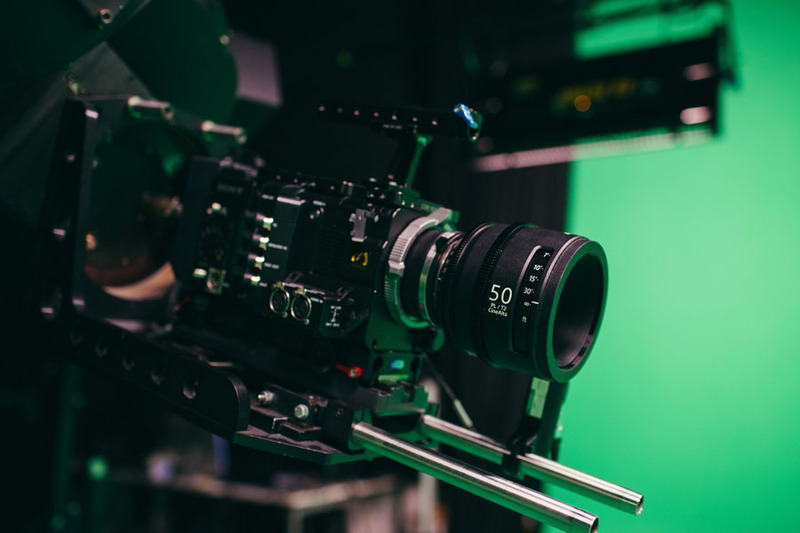 In addition to these national considerations, an optional module on Film Entrepreneurship allows you to assess key business practices that are relevant to the current cinema industry. 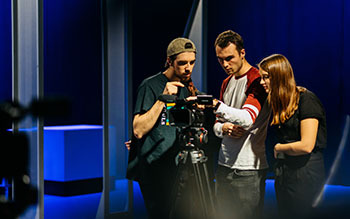 As the culmination of your final year of study you will also undertake the Major Project module, which allows you to carry out an independent study of an aspect of cinema theory, film practice or an industry convention that has interested you as a result of your studies on the BA (Hons) Film and Screenwriting course. For successful graduates there is a natural progression from the BA Film and Screenwriting with a Foundation Year to the MA Film Distribution and Marketing, focused on nurturing entrepreneurial producers and distributors, or the MA and MSc Future Media focused on exploiting digital media and marketing opportunities through emerging technologies and advertising agency techniques. 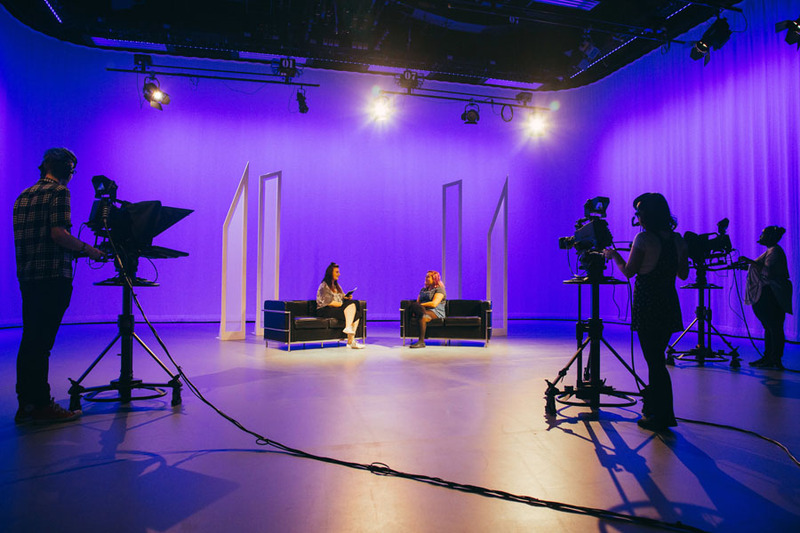 The BA (Hons) Film and Screenwriting course is located within the Birmingham School of Media, which has an excellent track record for graduate employment. 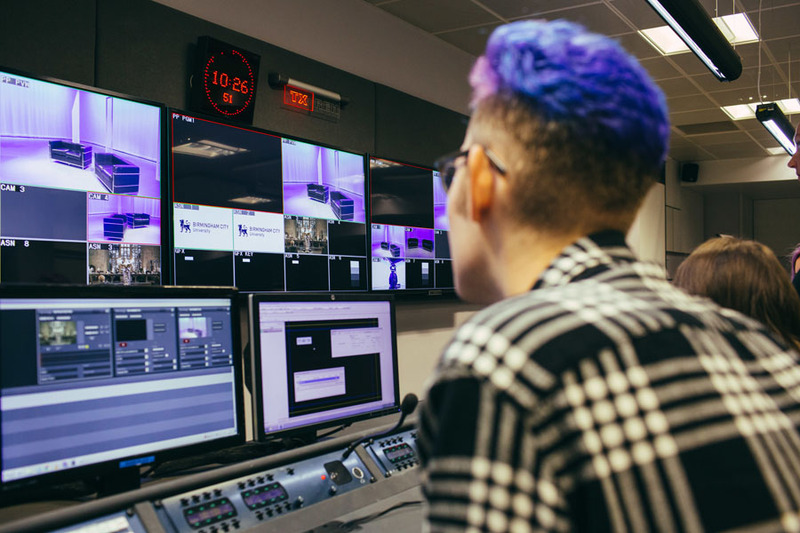 Within the School, the majority of graduates going into media-related roles. 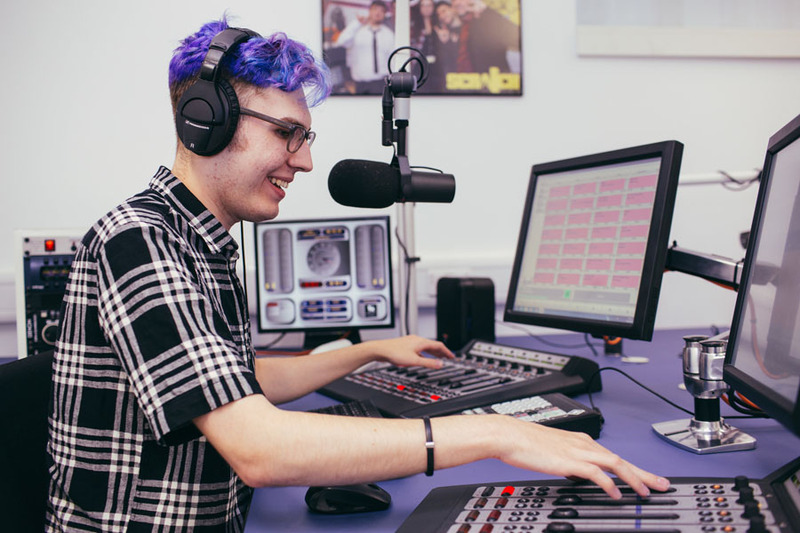 The course builds upon the School’s employability driven reputation, by opening avenues for students interested in potential careers in screenwriting, film journalism, communications, marketing & PR, advertising and teaching film/media studies. Andy is a prolific screenwriter and novelist with 30 years’ experience of the writing industry. He’s worked as a screenwriter on many films, both produced and lost in development hell, for over 20 years, and runs the Shooting People Screenwriters’ Network, with 11,000 worldwide members. He also co-founded the West Midlands Screenwriters’ Forum, and the new independent publishing collective, New Street Authors. His feature film, Arjun & Alison, a campus revenge thriller set in Birmingham, toured film festivals around the world and was released in UK cinemas in spring 2014. He currently divides his time between the three feature films he has in pre-production, writing his series of historical fantasy novels, Touchstone, co-writing a guide to the world of self-publishing, and lecturing in Screenwriting at Birmingham City University.